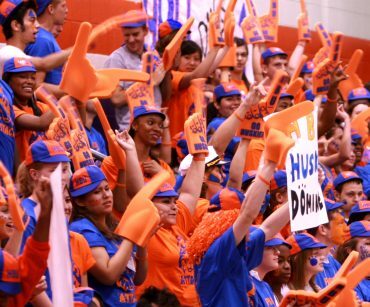 Join us for worship, community service, games, classes and lots of HBU spirit! 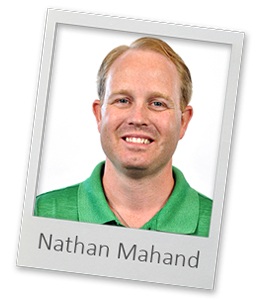 Nathan Mahand is the Baptist Student Ministries Director at Houston Baptist University. He has served in this position since August of 2017. 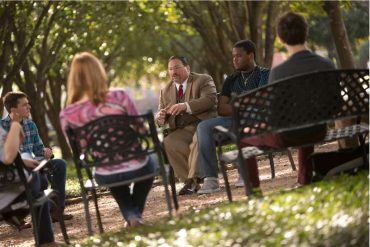 His focus as Director is empowering students to cultivate meaningful relationships that help them follow Christ and be transformed by His power. 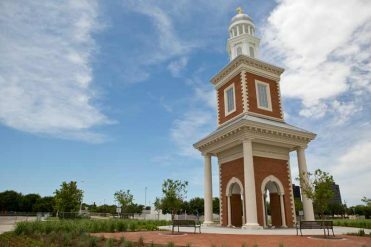 Nathan earned his Master of Divinity from Baylor’s George W. Truett Theological Seminary and his Bachelor of Arts in Religion from East Texas Baptist University. 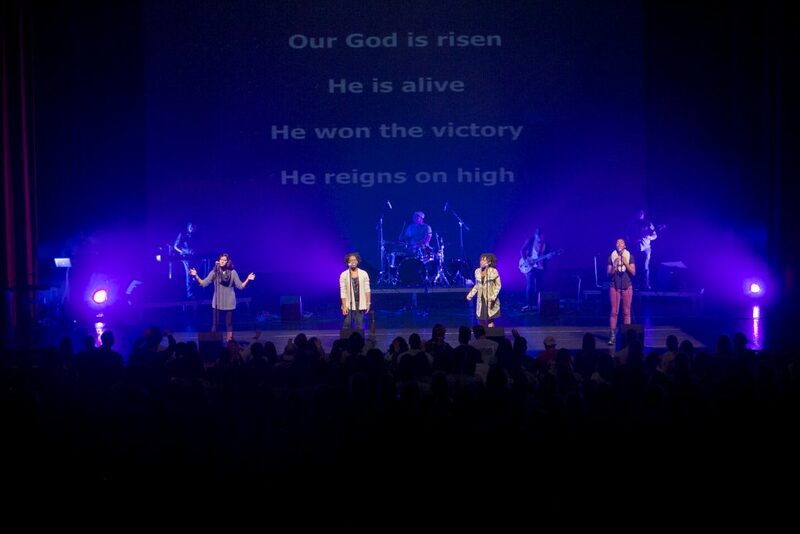 Nathan is an engaging communicator who seeks to share his story, and how God’s story has connected with him and how God desires to do the same for every person. Nathan believes that young people are always making decisions that shape who they become and he desires to be a voice for truth in the decision. Nathan is married to Kristen and together they have two boys, Dean and Andy. 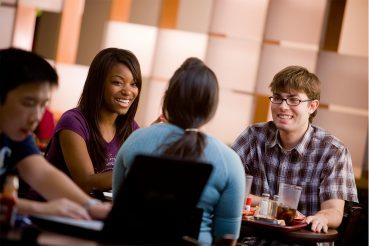 Campers will select two- 2 hour sessions to take part in led by HBU’s own faculty, staff and students! Sessions will be updated on the Camp HBU 2019 Registration form! Campers will spend a morning volunteer at the food bank in their assigned task. All of their efforts will help provide for families in need around the Houston area. At the end of the volunteer service, campers will receive a tour of the Houston Food Bank facilities and learn more about everything they have to offer, how they help the community and why it’s important.